LOCATION, LOCATION, LOCATION!! 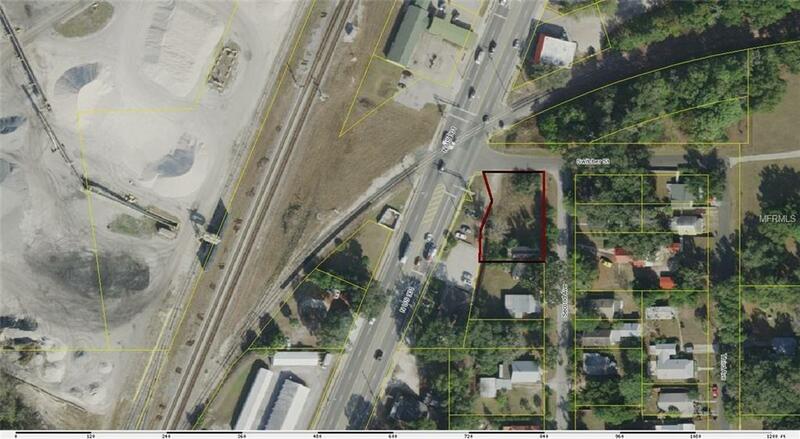 Commercial Site in the Middle of Town.Less than a $100,000 already zoned commercial with 760 SF Covered Work Area, just off busy US Hwy 301 in Wildwood. Close to I-75, FL Turnpike and The Villages. Lots of Potential in excellent location. Owner Financing may be an option. This would make a great site for a contractor who need a location to start the day from.